You can Register for any of our courses No membership required, Just walk in. Are you ready to party yourself into shape? Forget the workout, just lose yourself in the music and find yourself in shape at the original dance-fitness party. 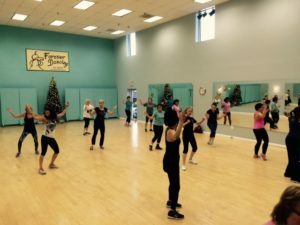 Zumba® Fitnessclasses feature exotic rhythms set to high-energy Latin and International beats like Salsa, Samba, Bachata, Cumbia, Raggeaton, Cha-Cha, Merengue, Belly Dancing, Indian and more!! Before you know it, you’ll be getting fit and your energy levels will be soaring! It’s easy to do, effective and totally exhilarating. 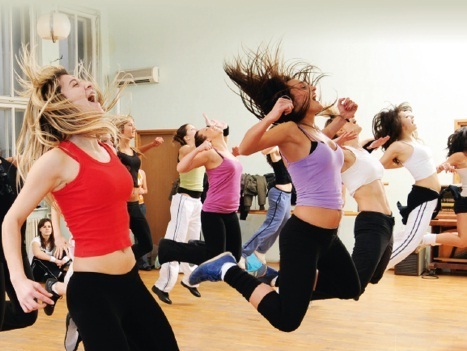 for Zumba® Fitness Program go to our Calendar (Click Here! ), select the class time of your choice and follow the instructions to sign – in. 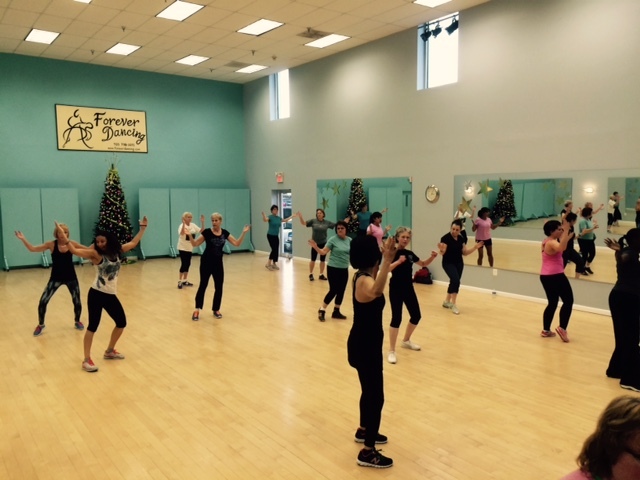 Forever Dancing Zumba Dance Classes near Lincolnia, VA; Jefferson, VA; Falls Church, VA; Annandale, VA; Arlington, VA; North Springfield, VA; Franconia, VA; Idylwood, VA; Springfield, VA; Alexandria, VA; Groveton, VA; Washington, DC; Tysons Corner, VA; West Springfield, VA; Vienna, VA; with the best Zumba Instructors of the DC Metropolitan Area.